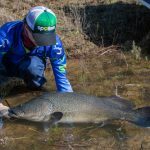 The question is often raised in regards to the rules and regulation when it comes to handling fish in particular Trout Cod or other protected species like Murray Cod that are under or over the slot limit. 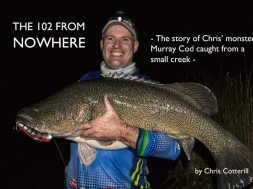 As they are classed as a species in NSW that must be released immediately. 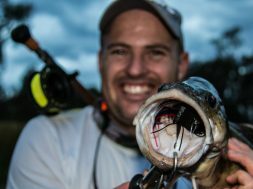 The one issue that has been raised from all of this is from us anglers who just want to record the moment by taking a simple picture of our catch. Up until recently it has been a very grey area. 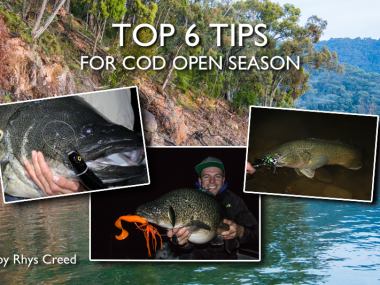 Even for myself I was unsure of the rules and regulations when it came to handling big cod or species like Trout Cod. 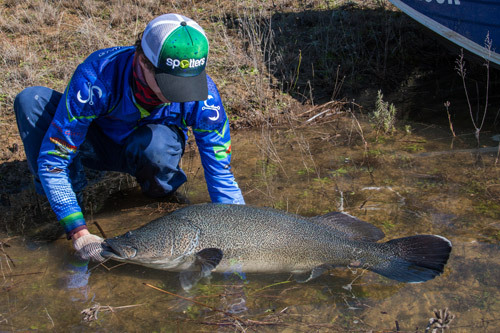 There had been rumours that if a large cod was taken out of the water for a picture and you were caught doing so, that an instant fine would occur and the same or worse was to be said for doing the same with a Trout Cod. 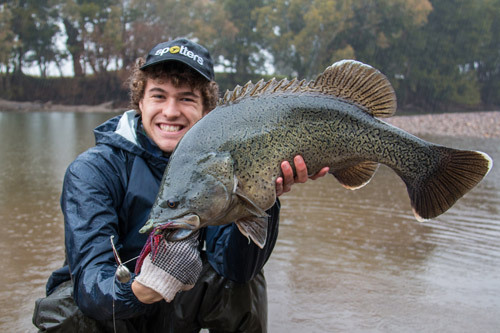 What are the rules around taking a photo of a Murray Cod that is outside the slot limit? This is an exert straight from NSW DPI and I didn’t want to take the risk of writing this myself as if I managed to stuff this up and got a whole heap of anglers fined, I’m pretty sure I would be lynched. 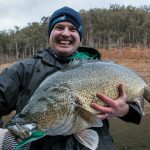 “The issue of photographing fish outside bag, size or other legal limits has arisen in respect of Murray cod in excess of 75cm and for other species and circumstances. 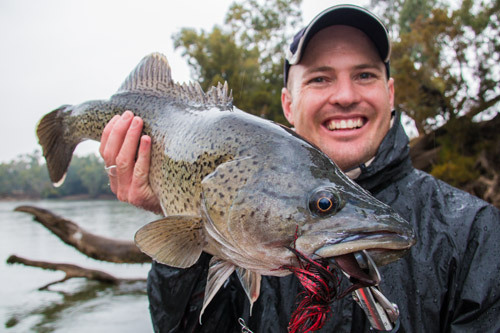 NSW DPI has issued the following policy advice which provides clarification to fishers within the context of Sections 36 and 220ZF of the Act in relation to photographing fish which are not permitted to be taken (including Murray cod over the maximum size limit of 75cm). 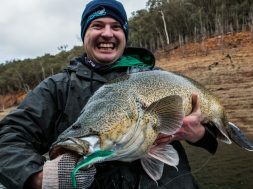 If a fisher captures a prohibited size fish, or a fish taken in excess of the bag or possession limit, or seasonal closure or a fish that is otherwise not legally permissible to take under the Act, photographs may be taken at the immediate location where the fish is landed provided a device to photograph the fish is immediately available. 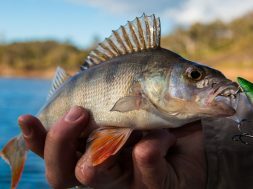 DPI catch and release (best practice) guidelines are adhered to as much as possible and the fish is returned to its natural environment with the least possible injury as quickly as possible after photographs have been taken (see www.dpi.nsw.gov.au/fisheries/recreational/info/catch-and-release for guidelines). 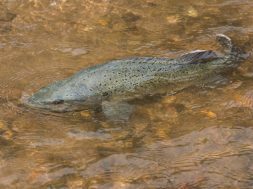 Weighing of fish in these circumstances or transporting fish to be weighed/measured is not considered best practice and is not permitted for fish which are not permitted to be taken. 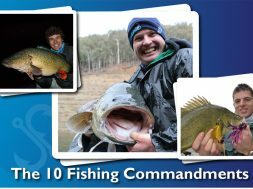 So basically if you do catch a prohibited fish such as a Trout Cod or a Murray Cod you are permitted to take a picture as long as you adhere to the safe handling guidelines above. 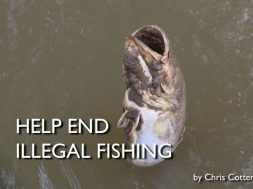 But also remembering that even if you think you are adhering to the guidelines and a fisheries officer thinks that you are risking the health of the fish by your actions to get that happy snap you still maybe issued with an infringement notice. 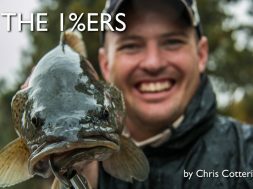 Keep the camera handy at all times, you don’t want to be fumbling around finding the camera when you have a fish boat side. 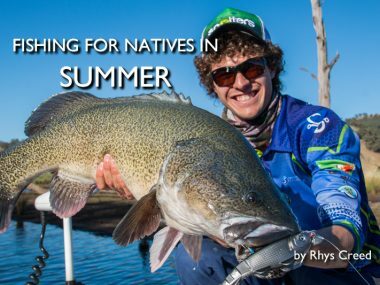 Keep a spare pair of clothes in the boat just in case you do happen to catch a fish of a lifetime. 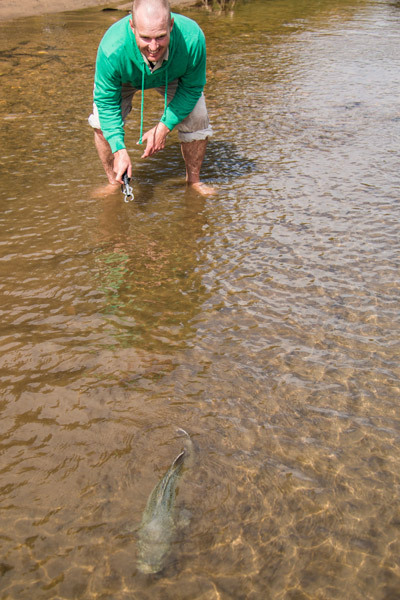 Me personally there is nothing better than getting into the water with your catch if you want that close up one on one picture. 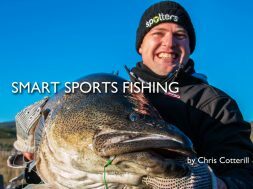 Buy a big net! 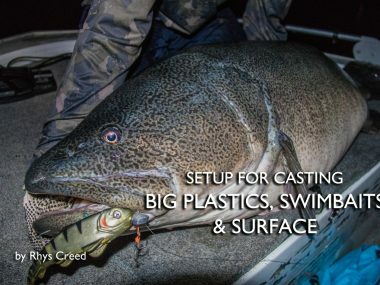 I see this so many times people go out loaded for bear with heavy gear, heavy line, big lures and massive expectations and have a net that would be suitable for only a goldfish. 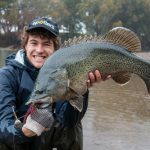 Buy one of the many big fish friendly nets on the market. The way I decide if the net is suitable for my needs is simple, if my 4 year old daughter can fit in it comfortably, then there’s plenty of room for a big cod to sit in there without being stressed. Where you caught it is where you put it back. 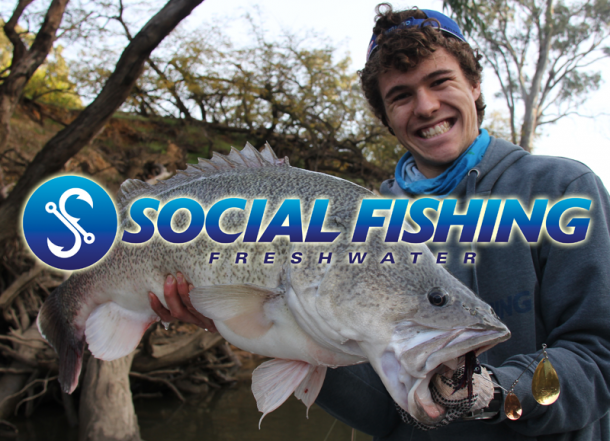 Don’t go carting fish around to get a camera or show your friends. That’s a great way to stress out a fish and cop a hell of a fine. Limit the time out of the water! 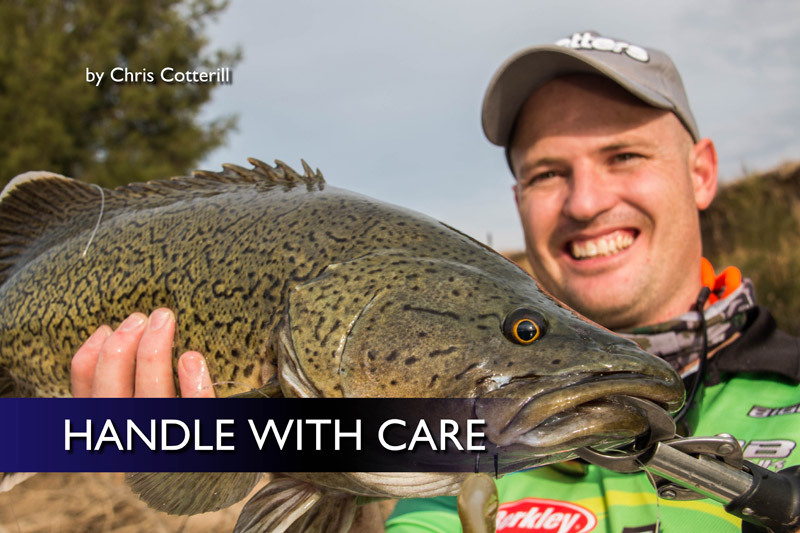 Understandably you may need to take a fish out of water to take the hooks out and maybe take a quick snap but be prepared before you lift it out. Make sure the surface you are putting the fish on is cool and wet first and you have your pliers or cutters ready for hook extraction. 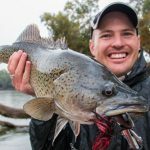 And when taking a picture (especially for those who go a little snap happy on the poor old fish or new to the angling game) a great rule of thumb when you lift your catch out of the water for a snap is to take a deep breath and smile while taking your picture. If you need to take a breath during the pic so does your catch. 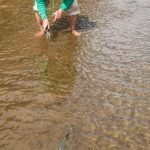 If we follow the guidelines laid out for us and try to reduce the stress on the fish and minimise the risk of fish dying then we should have this fishery for a long time. 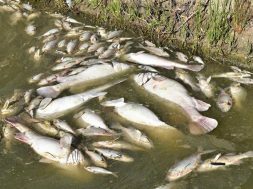 But if there are fish fatalities due to poor fish handling, we may be locked out or banned from targeting the great species we love. With that good luck and fish on!